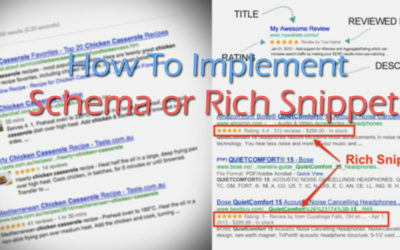 What is Schema or Rich Snippets? How to use it for better SEO on your Site? SEO December 30, 2016 January 10, 2019 Leave a Comment on What is Schema or Rich Snippets? How to use it for better SEO on your Site? I am a web enthusiast & learner, who works as a Freelance WordPress developer and Digital Marketing consultant. In my YouTube channel, I share videos related to WordPress, Web Design & Development, SEO & Digital Marketing. Make sure you subscribed to my channel to get notified with my upcoming videos. 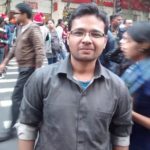 I am sharing tips & tutorials about WordPress & Digital Marketing regularly. Kindly subscribe to my list to get notified. Thank you for your hiring query.